Tanya Burnett is the wife of William Burnett. They have been married for 27 1/2 years. She is a mother, grandmother, and entrepreneur. After she and her husband raised their two children she earned a double major in business/business management with a 3.7 GPA from the University of Phoenix and attend Defense Acquisition University for 4 years and earned her Level I and Level II in Government Contracting. Tanya became a mother at the age of 15 years old and had to become woman. She quickly adapt to her new life and allow all experiences (good and bad) to be fuel to press on and pursued her dreams and goals. She now shares her life experiences a fuel to follow her dreams and goals. 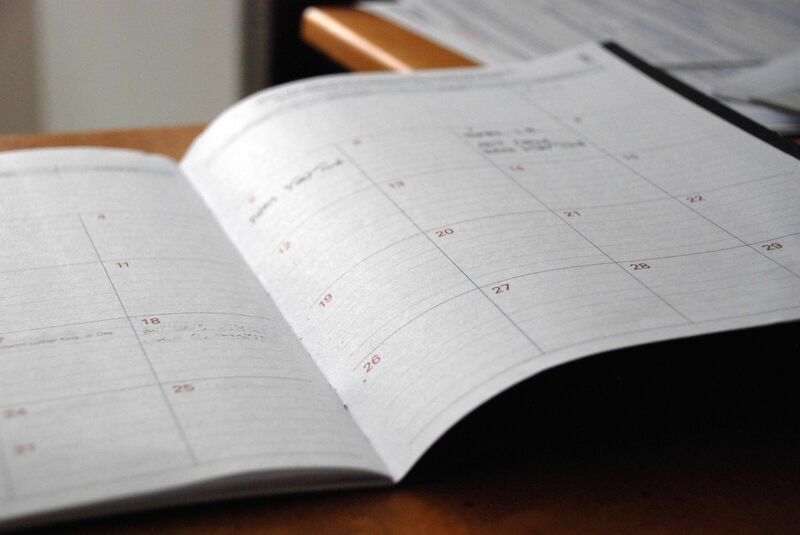 When she turned 51 years of age, she felt it was time to share her story of success and inspire the world. Tanya became a mother at the age of 15 years old and had to become woman. She quickly adapt to her new life and allow all experiences (good and bad) to be fuel to press on and pursued her dreams and goals. She now shares her life experiences a fuel to follow her dreams and goals. When she turned 51 years of age, she felt it was time to share her story of success and inspire the world. 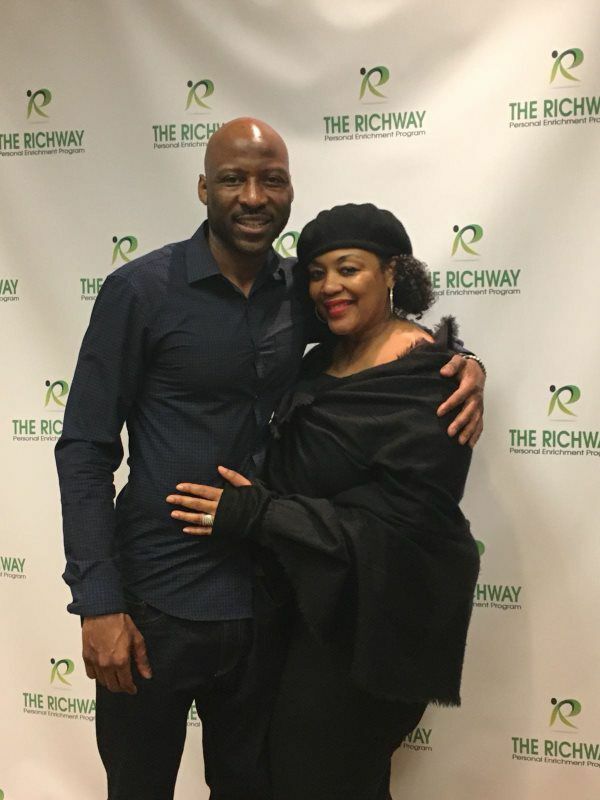 the founder of T3030 Health designed to empower the less fortunate, MLM, an inspiration/motivational speaker and Director, Co-Owner of “T&K Publishing CO”, a co-author program for aspiring authors Co-Owner of “The RichWay Life”. 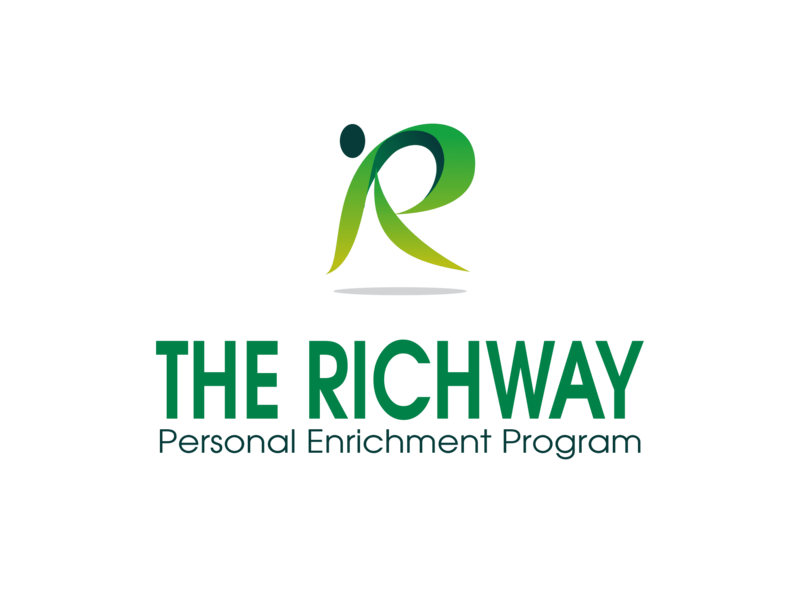 The RichWay Life mission is to develop and create millions of "Personal Enrichment Coaches" all around the world to lead all people into a Rich lifestyle which includes a Rich in Spirit, Soul, & Body. In her private and spare time, she enjoys relaxing with her husband near the ocean, meditating and spending time with family. 38 Years ago I became a teenage mom. My life was changed forever with honor, joy, pain, tears but to be able to witness you being honored in the "WALK OF HONORS" at the college you attended is just another reminder that it was all worth it along with your family and our OWN BUSINESS (The RichWay Life - Changing thousands of lives for the better because we two had to RISE ABOVE EVERY OBSTACLE THAT CAME OUR WAY)! Honored and Grateful that God for chose me for the task! CONGRATULATIONS SON. Parents-NEVER STOP PRAYING FOR YOUR CHILDREN AND ALWAYS SPEAK LIFE IN THEM.